NASA officially announced at a media teleconference yesterday that the InSight mission to Mars has now been postponed, for at least two years, due to a leak in a seismometer instrument which cannot be repaired in time for the planned launch in March 2016. The lander had just been delivered to Vandenberg Air Force Base on Dec. 16 to be prepared for launch when the announcement was made. The vacuum leak was being examined and tested, with the hope it could be repaired in time for launch. But now it seems that won’t happen. The lander will now be returned to the Lockheed Martin facility in Denver. The instrument, the Seismic Experiment for Interior Structure (SEIS), is a seismometer provided by France’s Centre National d’Études Spatiales (CNES). 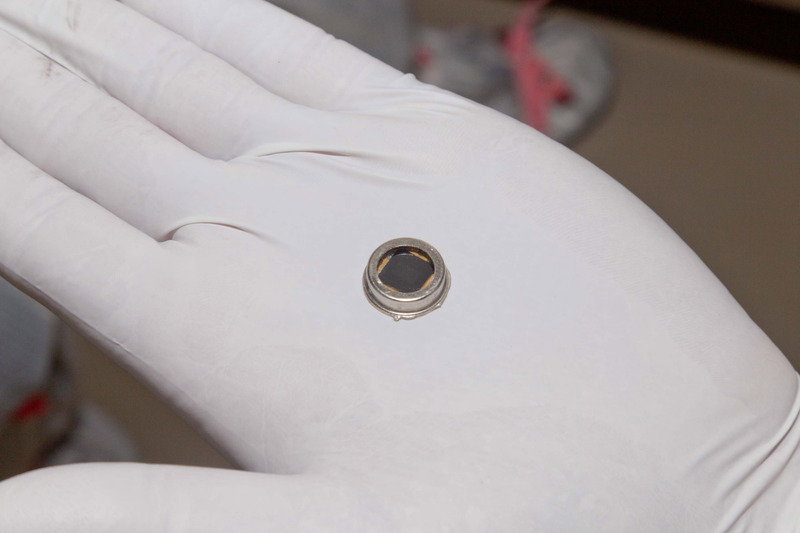 It is designed to measure ground movements as small as the diameter of an atom, and requires a vacuum seal around its three main sensors to withstand the harsh conditions of the Martian environment. While disappointing, the delay may work out for the best however, as it would be much better to launch later with all instruments working as they should be, rather than sooner but still have potentially faulty instruments. 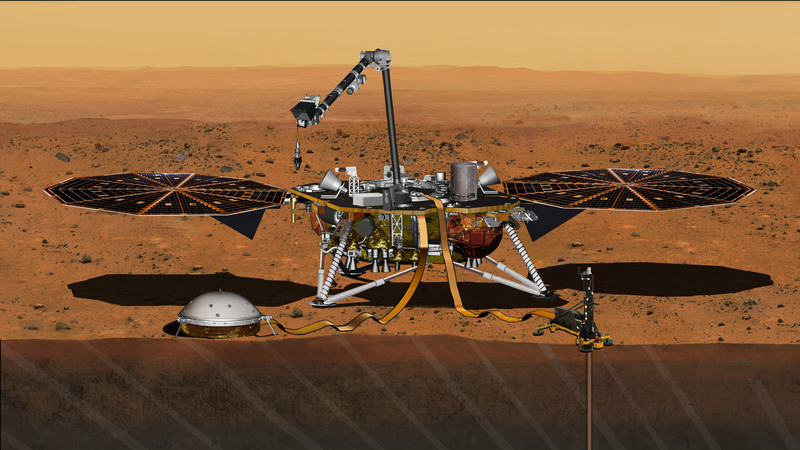 In this case, the seismometer is one of the most critical instruments on InSight, designed to examine the subsurface of Mars, the whole point of the mission. Since the most favourable times for missions to Mars are every 26 months, due to the positions between the two planets, InSight won’t be able to launch again until at least 2018. If it does launch later on, InSight will be the first mission to Mars to permanently place instruments into the ground using a robotic arm. The two instruments include the seismometer and a heat-flow probe. 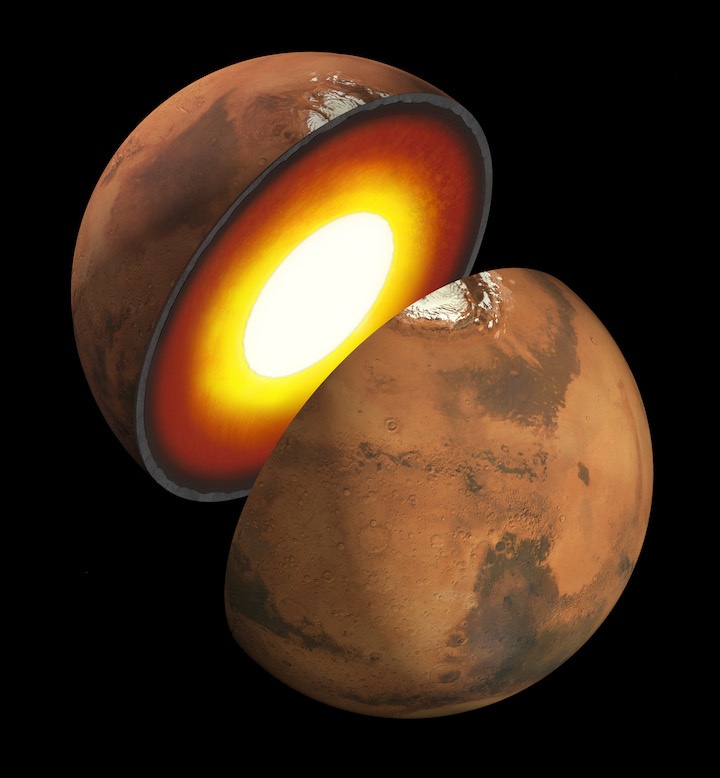 The seismometer will measure tiny marsquakes which cause microscopic movements of the ground, which will help scientists better understand the interior of Mars. The heat-flow probe measures heat coming from the planet’s interior and will hammer itself about 3 to 5 metres (10 to 16 feet) deep into the ground. Even the radio can be used to measure wobbles in the planet’s rotation and environmental instruments to monitor weather and changes in the magnetic field. And, of course, there will be cameras – two of them. InSight would also be the first Mars spacecraft ever launched from California. Another addition to the spacecraft is a microchip which contains the names of about 827,000 people worldwide who participated in an online “send your name to Mars” last August and September. The Curiosity rover, meanwhile, continues its close-up study of Martian sand dunes, the first time this has ever been done. Smaller sand drifts have been seen by all of the previous landers and rovers, but the much larger dunes are a spectacular sight when seen on the ground. The dune called Namib Dune, where Curiosity still is right now, is a massive wall of sand that reaches 4 metres (13 feet) tall. The dunes themselves are in turn covered by many finely-etched sand drifts.